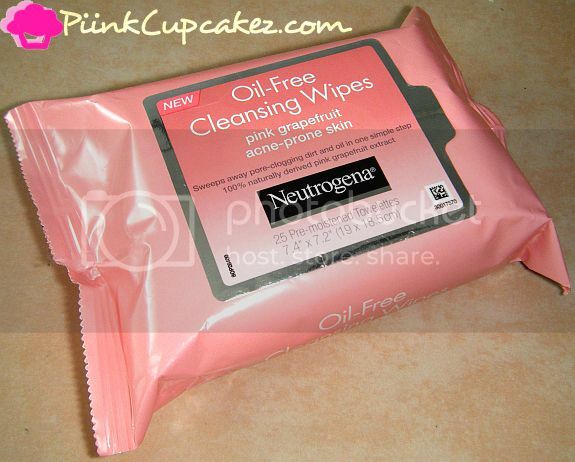 The Neutrogena Pink Grapefruit line is one of my favorites. It keeps my skin in check! This year Neutrogena added a new product to the line. "These soft, pre-moistened wipes are great for on-the-go use, sweeping away pore clogging dirt and oil in one simple step-- leaving your face looking refreshed and smelling amazing!" These wipes are perfect for when you're on the go. I've been using them whenever I'm in a rush or when I'm feeling too tired and lazy to wash my face at night. They don't dry out my skin and leave it feeling fresh. Sadly, if you were expecting that same amazing grapefruit scent, you will not find it here. 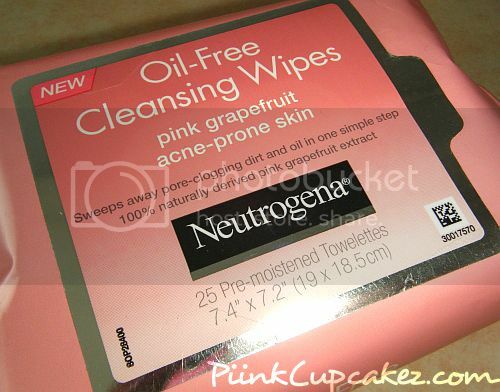 Check out my review for the rest of the Neutrogena Pink Grapefruit line here!